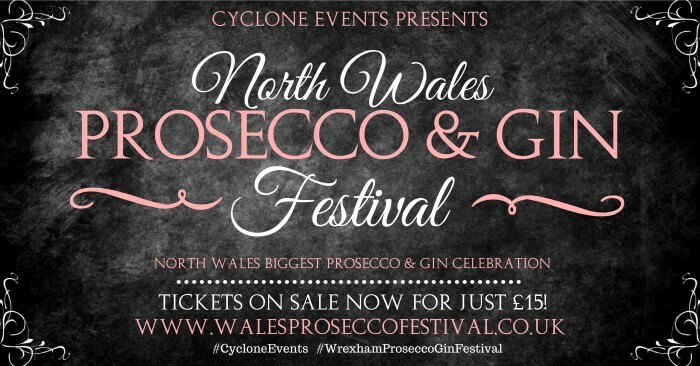 Cyclone Events proudly presents North Wales Prosecco & Gin Festival! Taking place on Friday 17th & Saturday 18th May 2019 at the beautiful setting of Brynkinalt Estate in Chirk, Wrexham this festival is sure to tickle those taste buds with Italian Street Food, Prosecco & Gin and LIVE music! With over 40 types of Prosecco, Spumante, Cava, Brut, Champagne, Gin & Prosecco and Gin Cocktails this truly is the ultimate festival for Prosecco lovers!! Tickets On SALE NOW! There are three sessions to choose from! 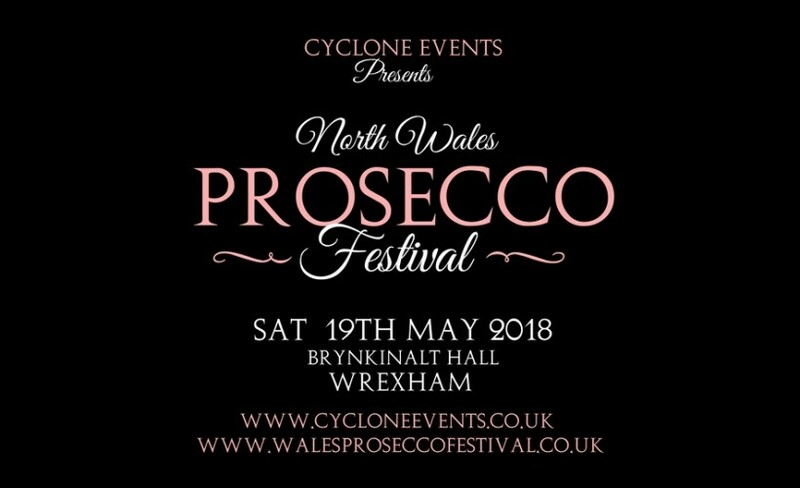 north Wales biggest Prosecco & Gin celebration. Party bands, Cocktail bars, Cider, Lager & Real Ale bars and a beautiful setting! Book now for an unforgettable day!